Whether or not you should write a prologue into your novel, has been a debate that I have seen over the years. The topic has come up many times in writing conferences and during writing competitions. I have written prologues for every one of my stories… and then omitted them. * Most of the time I realized that prologues are big info dumps for either world-building or history. (click here for my post on info dumping) Sure, it is very important information, but can it be integrated or even changed to chapter one with a few tweaks? If you are using the prologue to set the mood or create the setting, uh, why wouldn’t you just do that in chapter one? * I realized most of the time my prologue didn’t hook my reader. 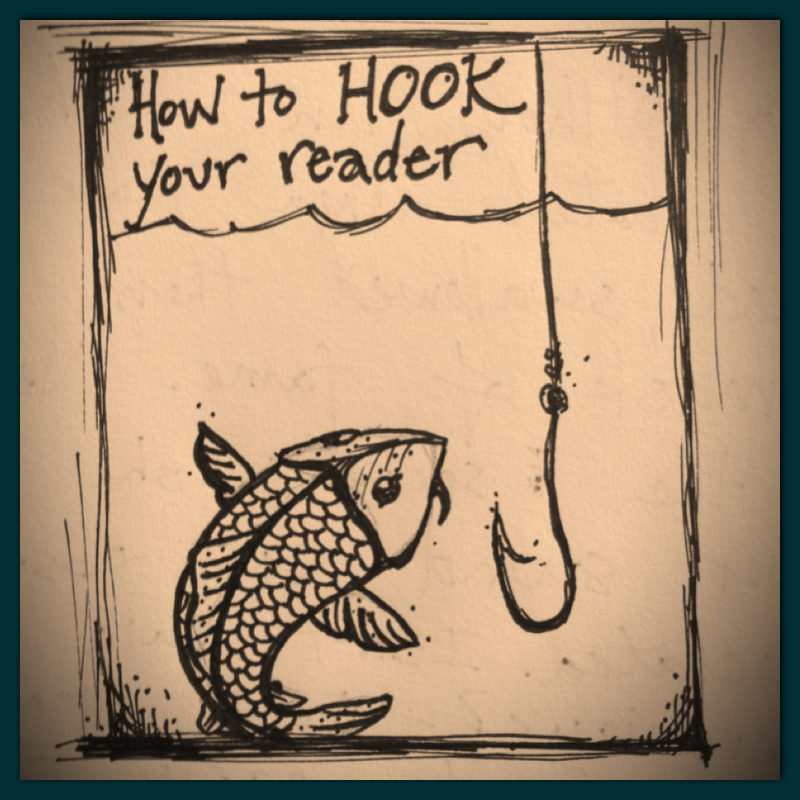 (click here for my post on how to hook your reader.) No one wants to read a boring prologue, no matter how vital the background information. When you pick up a book from the library or bookstore, do you find yourself skimming past the prologue? Studies show that most people do. * Prologues are sometimes snatched from a scene in the novel and placed in the beginning. Personally, I don’t like this kind of introduction to a story. I think of movies that do this and one of the only ones that worked for me was in Breaking Bad. The opening scene was Walt in his underwear in the middle of the desert. Every scene thereafter leaves the viewer guessing… how did Walter White get there? When we finally find out, it clicks, but then the story continues past that scene. I think it is easier to do this kind of a prologue in movies, not books. It’s usually a sign of sloppy writing where the writer wants to tell the reader – wait, here’s a glimpse into the good stuff – but you won’t find it until half way through the book. * I have entered my works in progress into many first chapter and beginning of book contests. Most every competition has stated that they do not want the prologue included. They want it starting at Chapter One. Why? Because the judges want to get to the meat of the story. When I started to see this over and over again, I realized that I think the judges probably have the same attention span as future readers. I was told a few years ago, and I wholeheartedly agree, that my prologue had a different voice than my first chapter. My prologue sounded somewhat biblical, which made me happy because that is what I was going for. But, and this is a Big But… the young adult reader would most likely think that my entire story was written that way. People, especially teenagers, have the same attention span as a goldfish. What teenager wants to read something that sounds biblical? Yea, the light dawned for me, too. * I am in five writing groups. I have read a lot of prologues-in-progress. 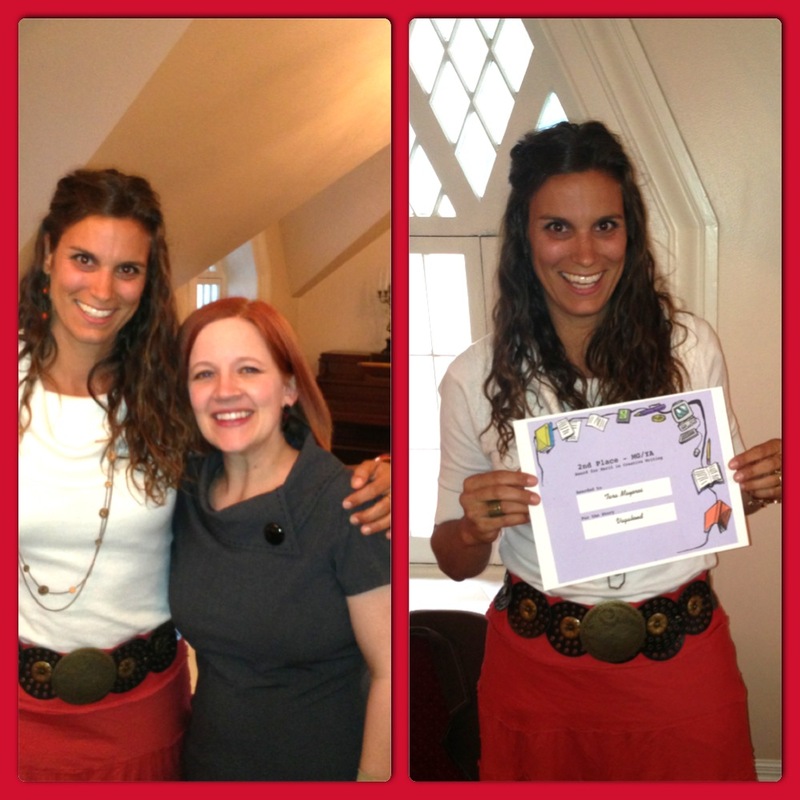 Last week I went to Dave Farland’s professional writing workshop. Most of us were fantasy writers. Therefore, most of us had written prologues. We contributed and critiqued each others work and I could see how many of the prologues were unnecessary. A few things the instructor Dave said were: don’t use, don’t use, don’t use. * Personally, I love them in books. I always read them. I write them, too. That is why I write them for myself and then keep them for myself. They are helpful to the author because it fleshes out important information. But it’s best to keep it to yourself or use as deleted scenes for when your novel becomes a blockbuster movie! Prologues generally can be sprinkled into the novel — preferably in the first few chapters. I have used dialogue and short glimpses of backstory from my main character to incorporate the prologue. I would love to hear your comments. Do you like to read or write prologues? If so, why? I would love conclusive evidence. 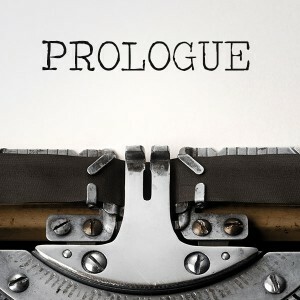 Here are a few other blog posts on writing prologues that you might find helpful. Kristen Lamb – 7 Deadly Sins of Prologues – follow her fabulous blog! K.M. Weiland – skip the prologue – good read! I was tagged in a writing challenge to share the first line in my first three chapters on my work in progress. I chose to share from one of my YA fantasy novels. First sentences are everything. They set the tone, the voice, the setting — they must hook the reader. Some people mull over and stress about this solid first line for months, maybe years. The daunting first sentence can become a wall that makes it so you never even want to start your novel. My advice would be to start anyway. Don’t think about fancy phrasing, or perfect eye catching action. Just start and let the words flow. Then go back and fix things. Personally, I love the itchy fingers when I think of a new idea. Sure I’ve written and re-written first lines over and over again, but this was usually after I’ve finished the book or the chapter. The best advise I have received about a opening sentence, was the critiquing during a publication primer group. I also entered into a first chapter competition at the same time, and the feedback from the judges were exactly the same. Below is my old first sentence, followed by the new first sentence. See if you can catch the difference. We ran, dodging cornstalks as if they were spears rooting into the land. I stood on a bluff overlooking our lower pastures. Against the scarlet horizon, chaos erupted from the small town. I was dead set on the original sentence, thinking it was perfect to start with action. But the advise and feedback I received was that I needed a setting. “We ran” didn’t tell the reader anything about where they were, or what time frame we were in. In fact, the word “spears” made them think that the setting could be in ancient times, which was totally not the case. After that was brought to my attention, it was fun for me to create a one page scene before my characters ran. It still starts out with plenty of action, but my characters are witnessing it, rather then running from it. “Master Caul, it is time to serve your birthday cake,” a timid voice carried from the doorway. As I glared out the window, my fingers gripped around the tapestry with one hand. I lifted the other to wave her away. Stepping out of the Ark and onto the ground above, grey ash fell soft like snow-flakes on a melancholy night. * Now for my favorite first sentences in all of history, and I swear if my husband said this to me as a cheesy pick-up line when we first met, I would have said “yes!” right then and there. This shows a little glimpse into how much I love Tolkien. This is from The Hobbit. These opening sentences have everything; setting, senses, voice, character, and if you know the rest of the story which is filled with adventure, how perfectly humble it is to start inside a hole in the ground. It leaves us asking “what is a hobbit? I must read more to find out.” That my friends, is a hook. This weekend I spent an enlightening day at a wild mustang sanctuary called Wild Heart Sanctuary in Park City, Utah. Anyone who knows me, knows I adore horses. They are my spirit animal. Although my constant wish upon a star as a child to own a horse never came true, the cosmos smiled down upon me and bestowed blessings. 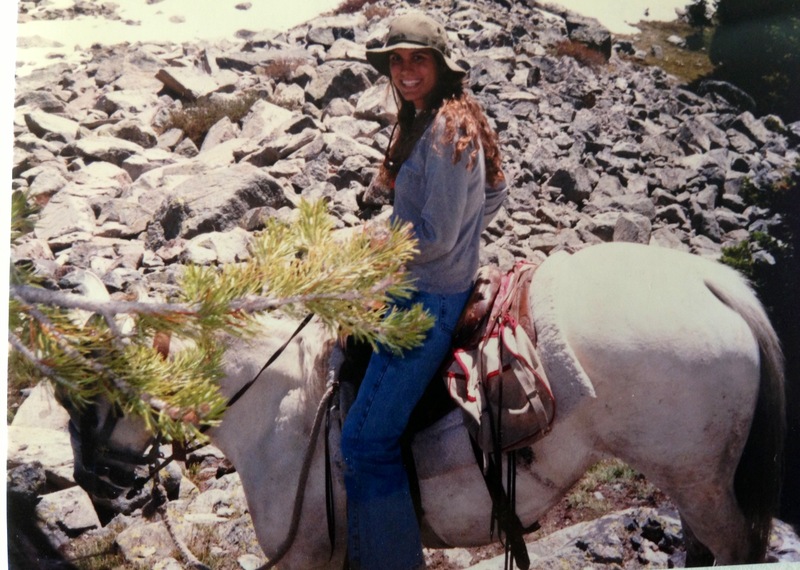 Horse neighbors, riding lessons, and many opportunities throughout my life, filled the void. As a child, I was given packs of gum for payment to feed the horses everyday. Often times I found myself sitting in the middle of the pasture with velvet muzzles kissing my face. I am convinced that the most exhilarating feeling in the world is to run with a horse. Forget the roller coasters, the downhill skiing, the cliff jumping; I have done all of those. It is riding on the wind with a horse, that gives you the greatest rush. It is something that we, as a people, have lost. No longer the vehicle on which we depend upon for transportation, the horse is now a luxury. This wild horse sanctuary opened my eyes to the cruelty of the atrocious holding pens and slaughter houses for the burden of the wild mustang. Oh, what have we done! We have erased the hoof print. There are currently over 50,000 wild mustangs in government holding pens. I urge you to go onto this website: Wild-Heart-Sanctuary and click on the documentary that my new friend and fellow wild heart Sonya Richins produced called MESTENGO. You can sign up and she will send it to you via e-mail for free. Because of my love for horses, one of the main characters in my YA fantasy novel VAGABOND is a horse called Polaris. (hence wishing on a star when I was a child) Here is an excerpt from my novel. He was a strange, powerful beast. I thought for the briefest of moments that he was born in this small space of time for me alone. I peered deep into his horse eyes. The swirling fractals drew me in as if I was staring into the dark cosmos of space. Little bubbles of order formed around the pupil and I knew, just knew, that we had met before. In some other dimension or magnificent realm. The depth of his eye was not that of a young horse, but of a stalwart animal with old memories. I knelt down before his face and buried my head into his muscular shoulder. His neck molded atop the crown of my head. Our hearts beat as one. There was no ‘breaking in’ of this animal. How do you break in a wild creature? I drew my head back again and gazed into his infinite eyes, and I swear . . . I saw him smile.